Arsene Wenger has insisted that he is not looking for other jobs, despite a vacancy opening up at Barcelona and his Arsenal future being up in the air. The 67-year-old has said that he will make a decision on whether to extend his 20-year tenure with the Gunners either this month or next, and revealed last month that he will continue his managerial career even if he does not sign a new deal at the Emirates Stadium. That led to Wenger being linked to the Barcelona post, after current coach Luis Enrique announced yesterday morning (Singapore time) that he would be leaving in the summer to take a break from the game. But the Frenchman said his preference would be to remain at Arsenal rather than to negotiate a move to the Catalan giants or any other potential suitor. Asked whether he would be interested in a move to the Nou Camp, he said: "No, my preference has always been the same and will remain the same. "Of course I am not looking for jobs in other clubs or jobs off other people. The only side able to breach the Barcelona-Real Madrid duopoly and win the La Liga title in the last 13 years has been Atletico Madrid. 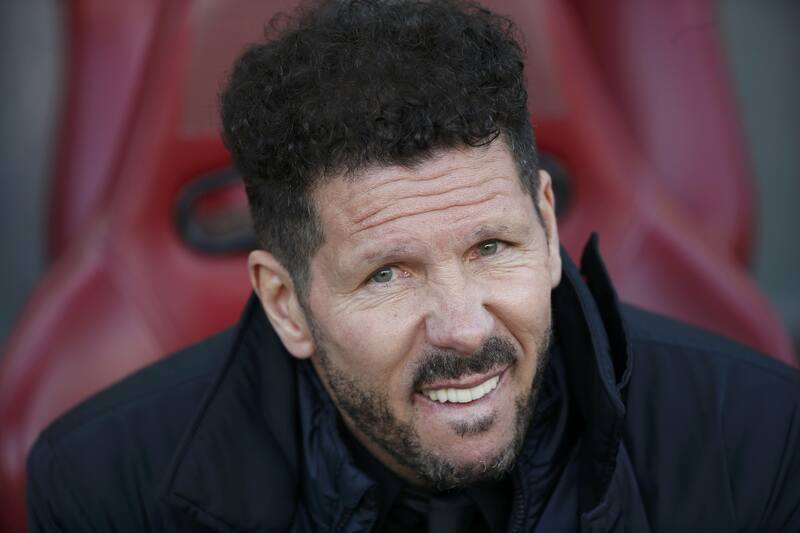 The fiery Argentinian Simeone also steered the club to two Champions League finals. The 46-yearold might not be prepared to cross the capital to lead Real, but he could feel the time is right to test himself under the most intense pressure. 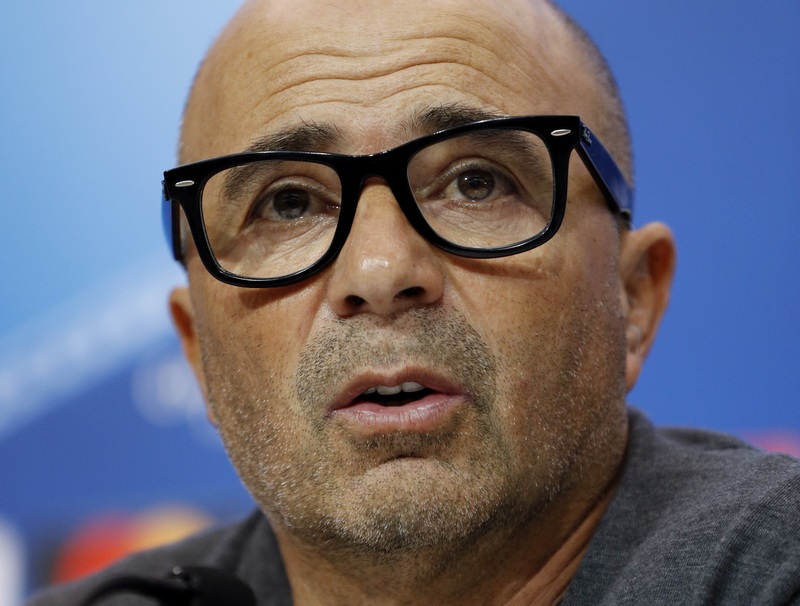 As soon as Sampaoli, another Argentinian, guided unfancied Chile to Copa America glory in 2015, he drew attention from Europe’s top clubs. Sevilla got his signature to replace the successful Unai Emery and Sampaoli has not disappointed. The league title is still well within Sevilla’s reach but the attack-focused Sampaoli could choose to try his luck with like-minded Barca. Dutchman Koeman has tactfully swerved any questions about links with his former club Barcelona since he arrived at Everton. 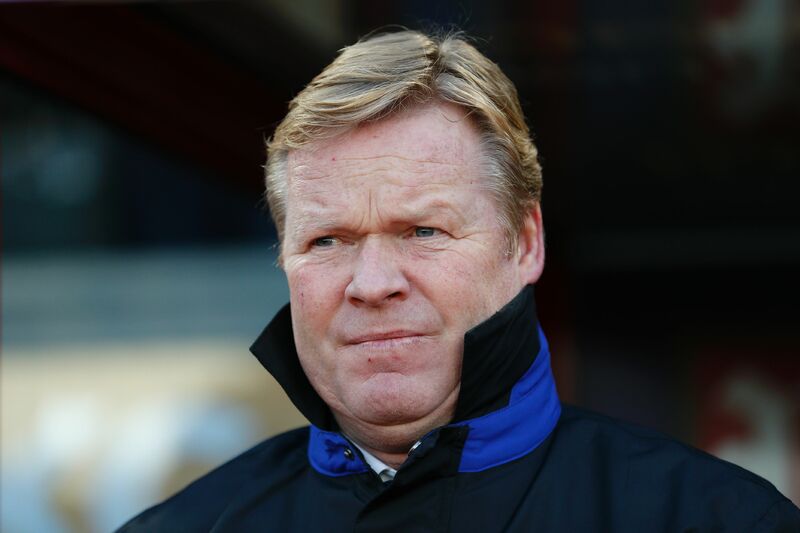 His achievements with Southampton and the growing confidence of the Toffees have furthered his reputation as a wily tactician with the motivational skills to coach a high-performing squad. But, his pragmatism may weaken his case. 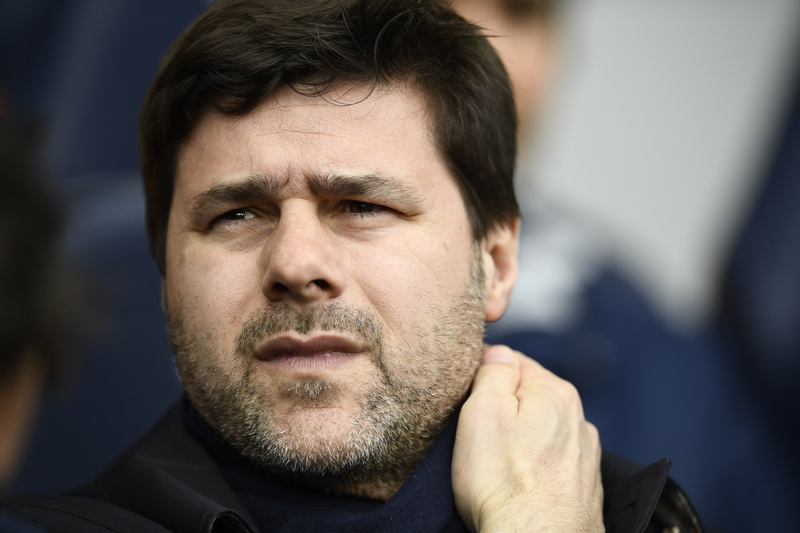 Tottenham manager Pochettino has time on his side and a burgeoning reputation. However, the third Argentinian on this list has played for and coached Barcelona’s local foes Espanyol and, while that history is unlikely to dissuade Nou Camp president Josep Maria Bartomeu, Pochettino has said his connection to Espanyol runs too deep for him to switch allegiances.